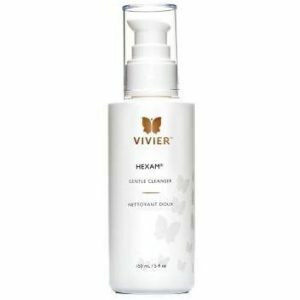 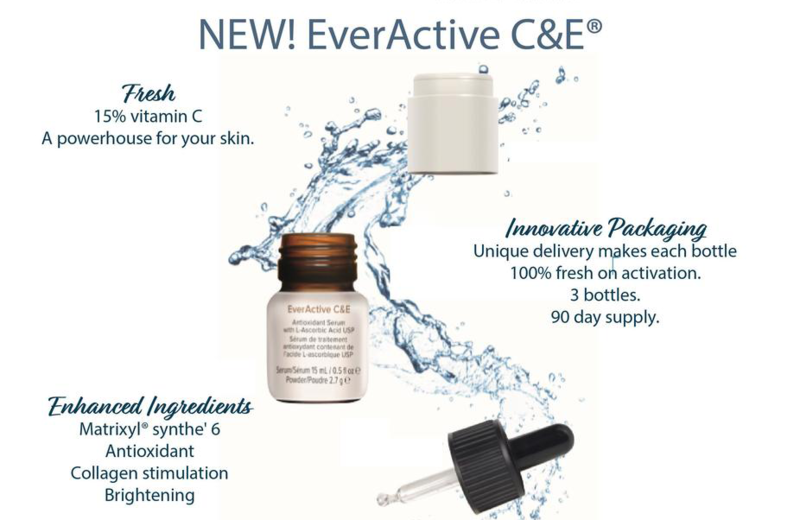 This formula reduces the appearance of age spots. 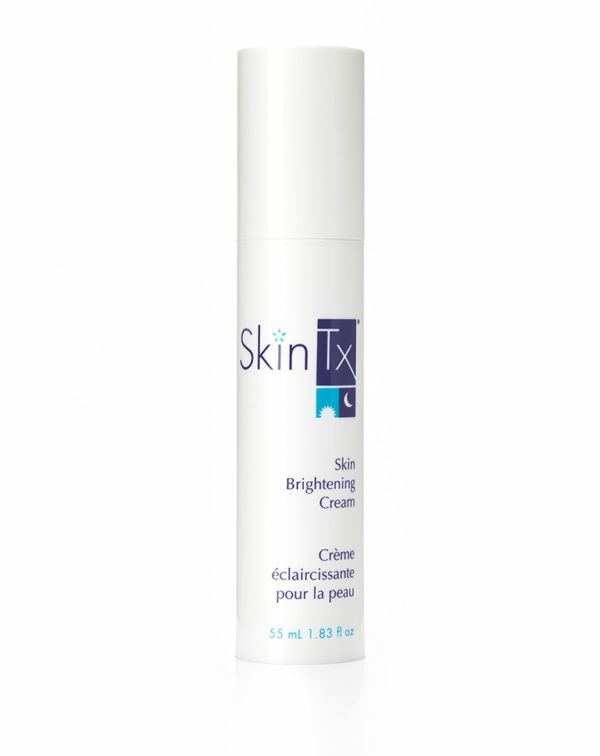 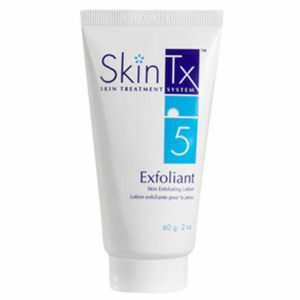 This non-prescription, non-Hydroquinone skin brightening cream reduces the appearance of age spots. 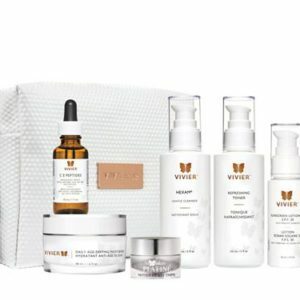 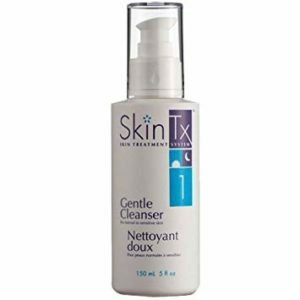 It is uniquely formulated to reduce the appearance of aging while sloughing off dead skin cells, smoothing fine lines and wrinkles.